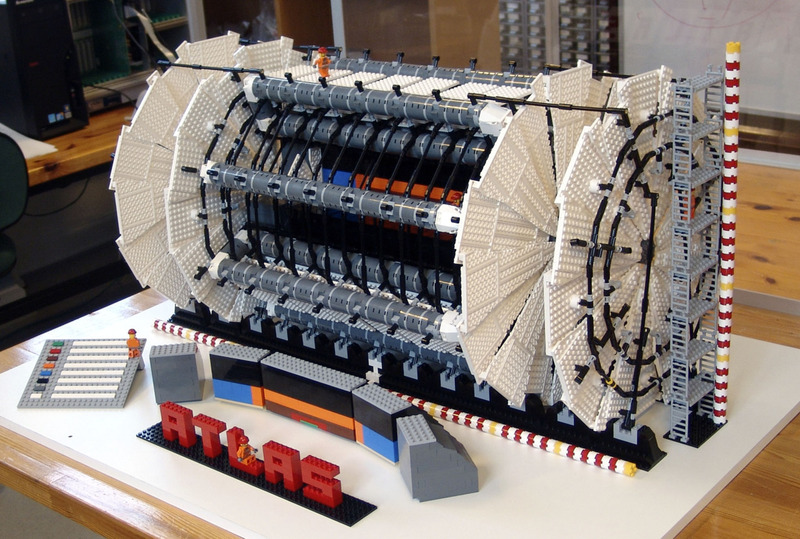 Lego model of The Large Hadron Collider, Via Reddit. We will do this. Someday.